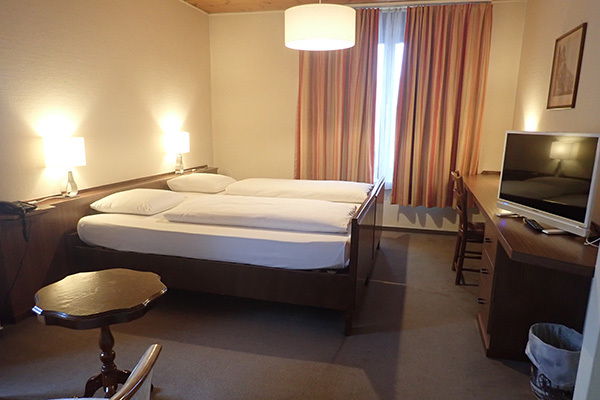 The hotel is ideally located in the heart of the charming town of Diekirch, facing the city park and on the banks of the River Sûre. 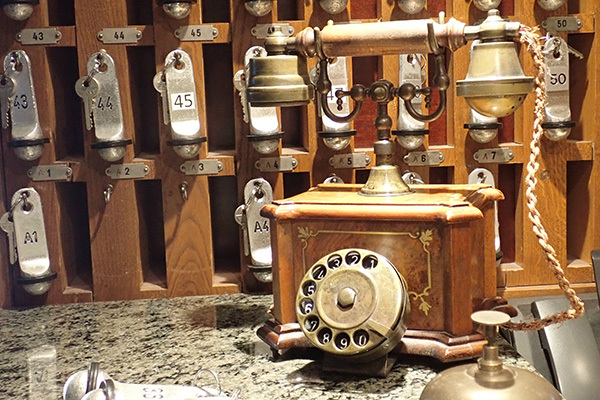 The hotel offers a traditional retro atmosphere. 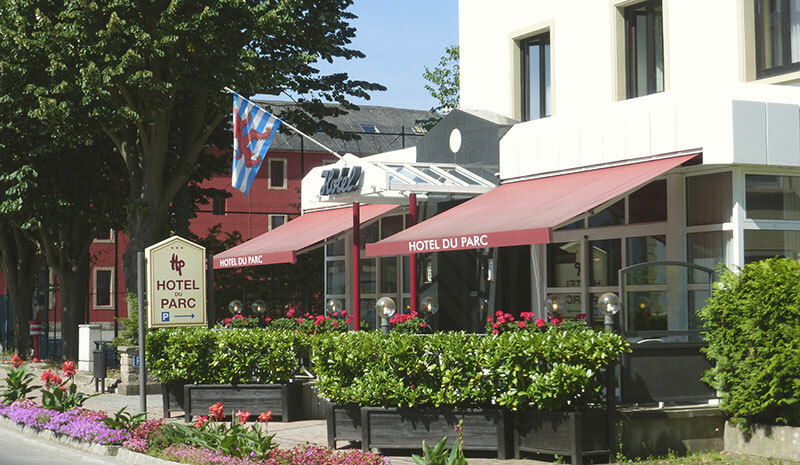 If you are visiting the surroundings and environs during your holiday stay or during your business trips, the Hotel du Parc is managed since 3-generations by the same owner family. All 40 rooms are equipped with bath or shower, WC, hairdryer, telephone and TV. 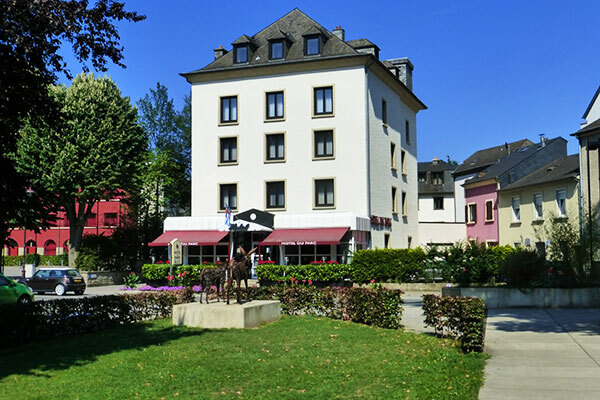 Our hotel has no restaurant, but only 100 meters walk, to the center of Diekirch you will find various types of restaurants. Our rustic bar invites you in a relaxed and pleasant atmosphere.